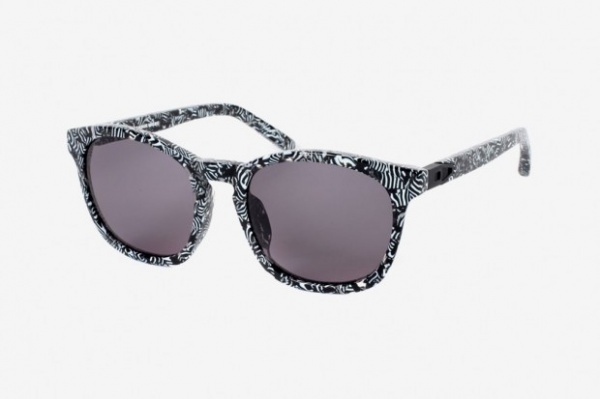 Designers Linda Farrow and Alexander Wang have collaborated and released a retro styled rectangular framed sunglasses with Zebra graphic print. A minimalist approach was given to the construction of the sunglasses which is also devoid of any logos or insignias. Now available for purchase through colette. This entry was posted in Sunglasses and tagged Alexander Wang, Linda Farrow, Sunglasses. Bookmark the permalink.